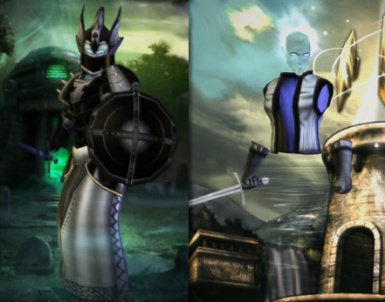 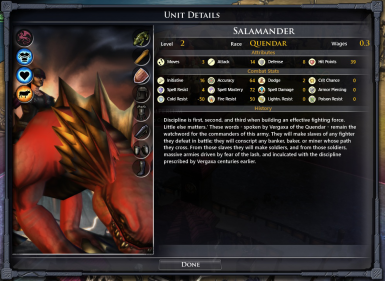 This mod completely reworks how factions recruit monsters and special units. 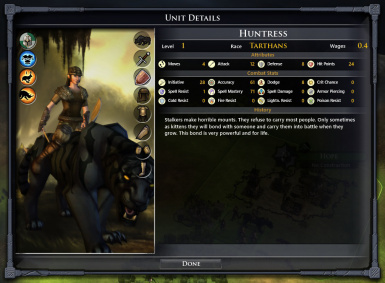 This mod completely reworks how factions recruit monsters and special units. 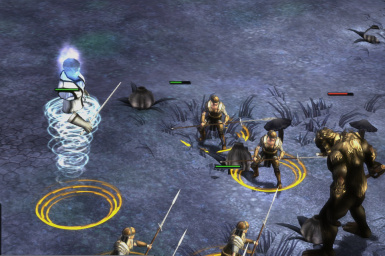 The ability to recruit special units is tied to a new resource called tokens, which are produced by Primitive Villages. 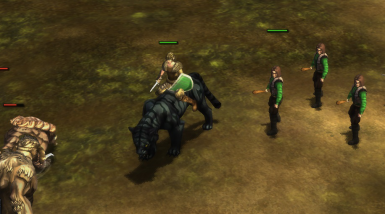 You find villages after clearing out certain monster lairs. 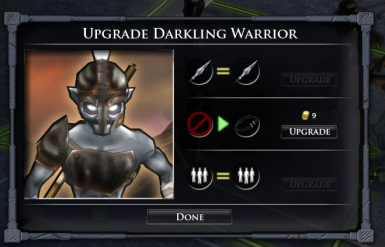 Each faction not only can recruit basic units such as Darklings but every race gets a unique heavy monster. 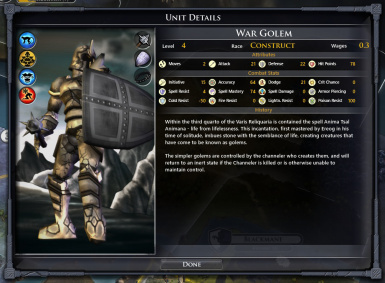 Almost all units are designable and can be upgraded with new armor(non-graphic) and weapons to stay relevant all game.